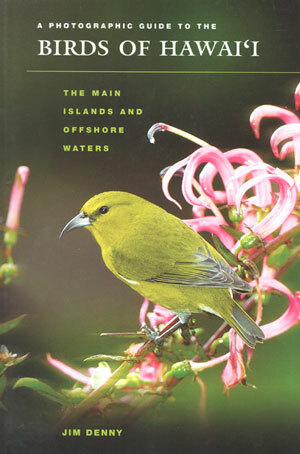 Photographic guide to the birds of Hawai’i: the main islands and offshore waters. 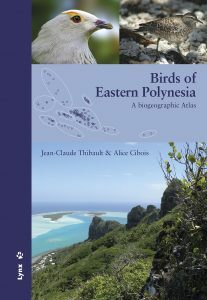 Superbly illustrated in colour by two of Hawai’i’s best nature photographers, this guide includes nearly every species of bird on land and at sea in the main Hawaiian Islands. 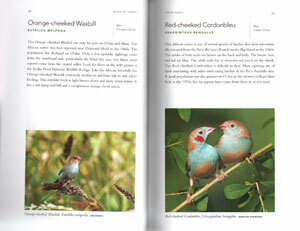 In total, 170 species or subspecies are described and illustrated. 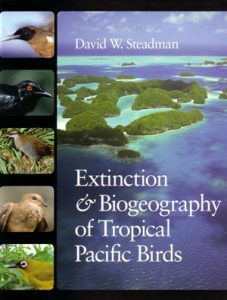 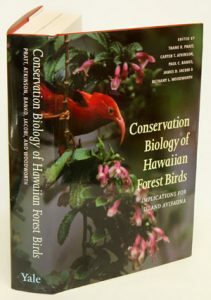 In this comprehensive guide the author has produced an essential resource for those who are interested in identifying, locating, and learning more about the avifauna of Hawai’i. 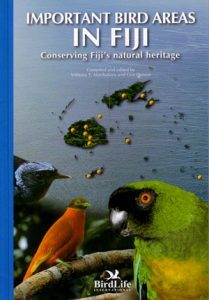 University of Hawai’i Press, Octavo, paperback, colour photographs.